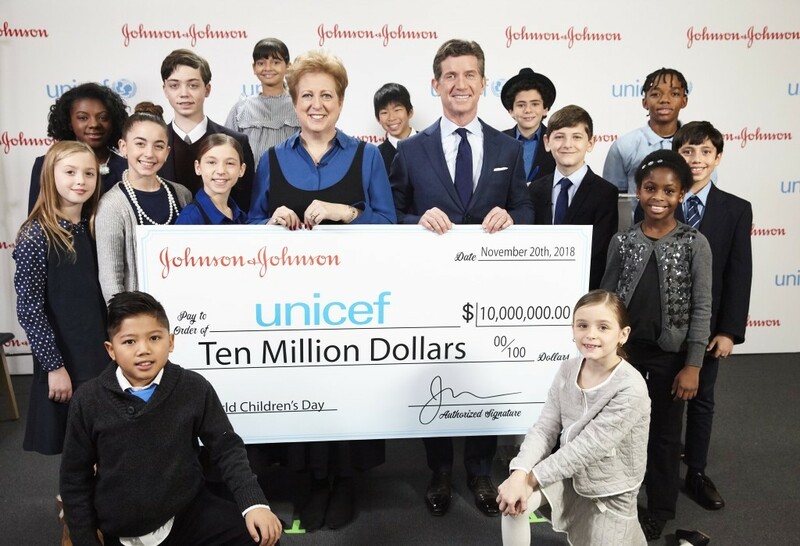 True to form, our young audience asked me and Caryl Stern, President and CEO of UNICEF USA, many important questions about our partnership and how we’re helping children around the world. I invite you to check out the full video above. Since our founding, we’ve proudly advocated for children. We feel an enormous sense of gratitude whenever we’re in a position to bring life-changing opportunities to children all across the world. This World Children’s Day, let’s celebrate the transformative power of childhood wonder. When they are able to light their spark, kindled by our efforts to support them, we’ll be able to tackle any challenge together.